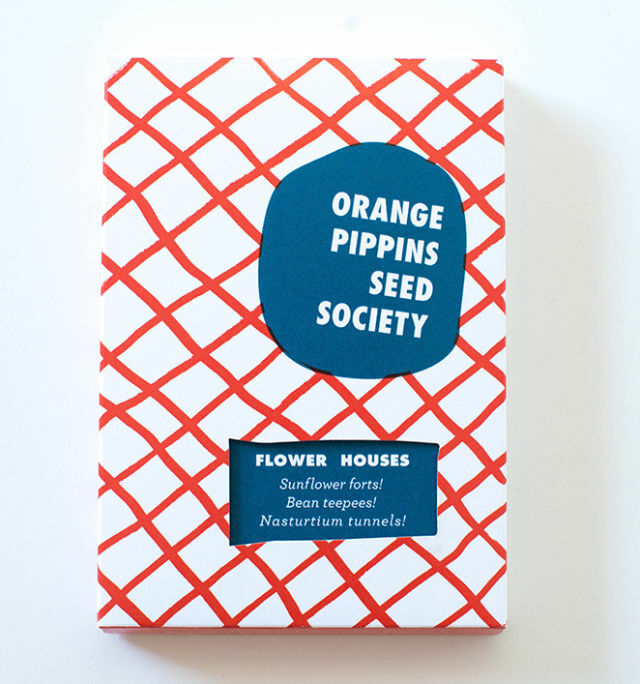 Launched in April, Orange Pippins Seed Society is a line of six seed kits, aimed at the city's youngest gardeners. Each colorfully packaged set of five or six seed varieties is curated around a theme: tiny vegetables, giant produce, edible flowers, florist’s classics, rare internationally sourced produce, and plants great for building forts. Importantly, all the seeds in Orange Pippins’s current sets thrive in warm weather, so you don’t have to wait to plant them. Inspired by her Northeast Portland garden, county fair traditions, and her father’s English heritage, Bria Phillips says she’s been planning these kits for about a year after seeing how much her three-year-old son loves playing in the dirt, and noticing an absence in seed lines geared for children. 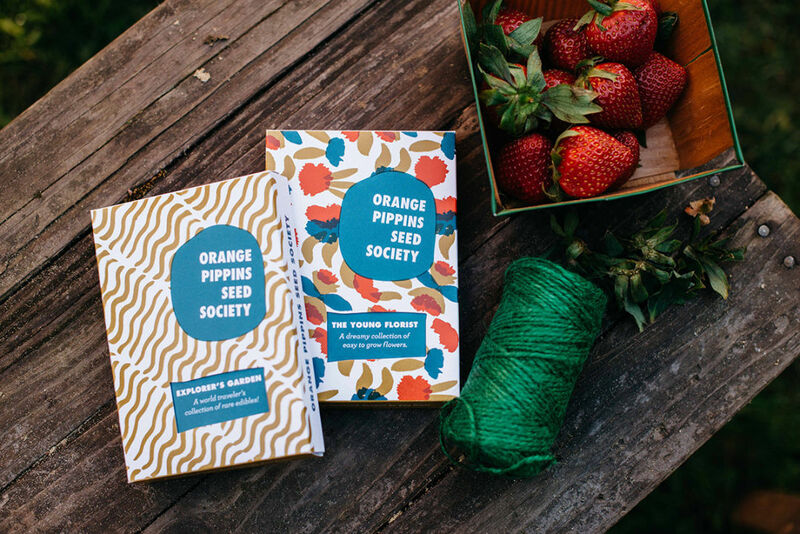 While she founded Orange Pippins primarily with kids in mind, Phillips believes the collections will also appeal to more experienced teenage and adult gardeners as well, especially parents looking for educational summer activities to do with their kids. She specifically points to the Kajari Melon from the Explorer’s Garden kit. This small, bright orange, yellow, and green striped fruit from central India was so rare that seed collector Joseph Simcox spent more than eight years searching for it, according to Phillips’s seed supplier, Baker Creek Heirloom Seeds. She hopes users of her kits will foster a gardening community reminiscent of 4-H programs through in-person events and online interaction. Phillips has already organized one meet-up where kids planted sunflower seeds with an inspiring amount of interest and focus, she says. She plans for these participants to meet again once their plants have grown for a harvest festival and plant competition inspired by traditional county fair contests. 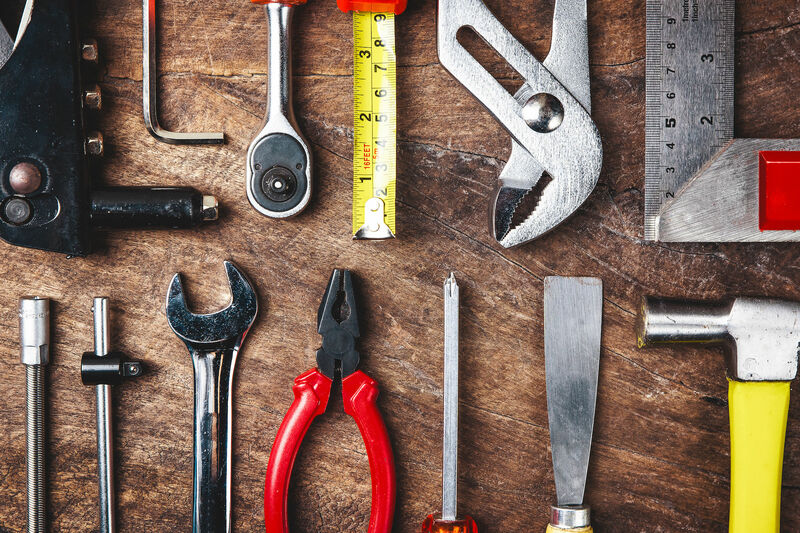 She also encourages kit users to post images of their gardens on Instagram and connect with others. “I’m really excited about the online aspect," she says. "I’m a big fan of Instagram and how fun it is to share gardening images and research different plants." Phillips’s interest in gardening harkens back to her own childhood. She says her family always had a vegetable garden during her childhood, but for a long time Phillips thought she lacked a green thumb from consistently killing house plants. 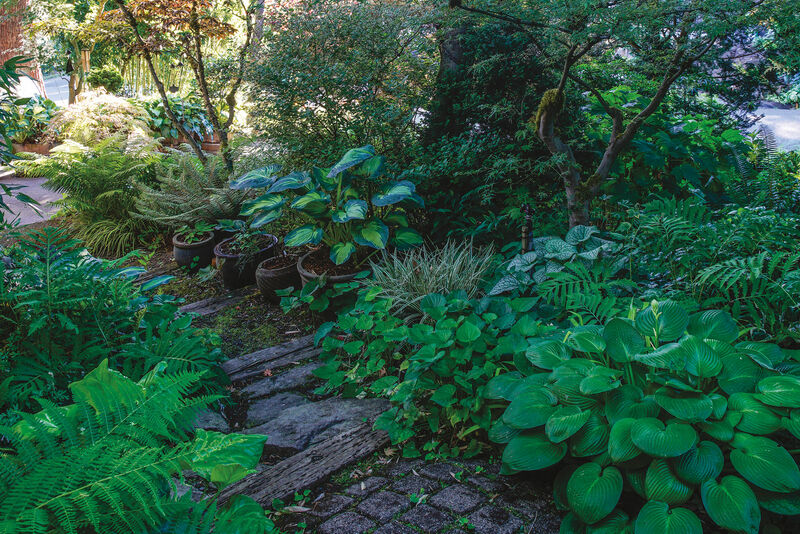 Phillips started a garden after she, her husband, and her father moved into a duplex in northeast Portland 12 years ago. The the self-described “enthusiastic gardener” says she loves growing edibles and is especially interested in cultivating rare or weird plants you wouldn’t typically think could grow in the Pacific Northwest. 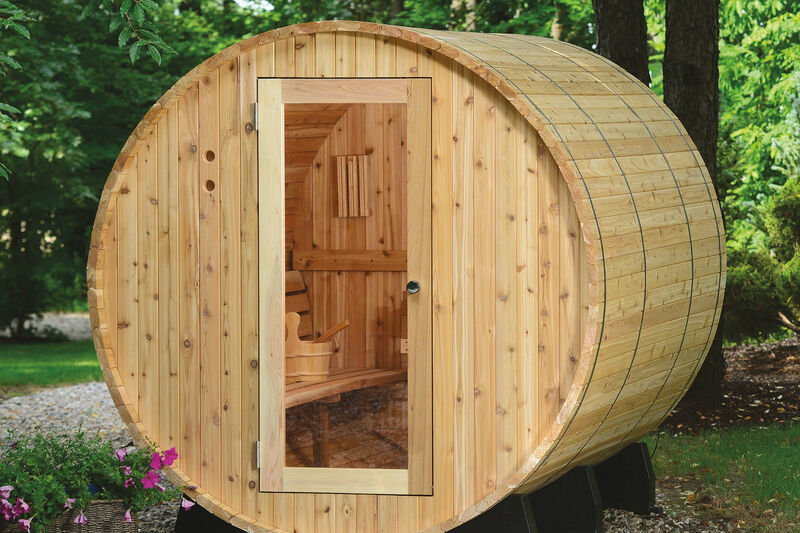 Five years ago, Phillips began sharing her gardening adventures through her gardening blog, Bell and Star, which won a 2012 Country Living Blue Ribbon Blogger Award. For those wondering how Phillips came up with the unique name for her seed line: Orange Pippins takes from a famous type of English apple, Cox’s Orange Pippin, that Phillips’s British father often told her was the best variety. Phillips says the apple is hard to find in the U.S. because it doesn’t travel well, but the tree actually grows well in this Portland’s climate (she planted one in her backyard). Appropriately, “pippin” is also derived from an Anglo-French word for seed. You can pick up the kits at Hello! Good Morning!, Woonwinkel, and Made You Look.